Sensitive skin sufferers need to avoid harsh cosmetics, sun exposure, etc. ; Clarity Medspa offers high-quality skincare products for you: (416) 960-2222. Having overly sensitive skin can be truly uncomfortable. You may scrutinize the ingredient list of a popular beauty product, only to use it and have a breakout or other negative reaction. Here are five things to avoid to protect your sensitive skin. While UVA and UVB rays are harmful to everyone, this is especially true for individuals who suffer from sensitive skin. Sun rays can cause mild to intense redness and dryness. The resulting inflammation causes blood vessels to dilate and can cause a stinging sensation or pain to the skin. The sun can also make skin more prone to irritation from other factors, such as sweat and moisturizers. Using a high quality sunscreen is crucial. Select a product devoid of harsh fragrances and chemicals. Use it on a daily basis as part of your skin care routine. Many liquid foundation products are full of harsh pigments and chemicals that can cause irritation, including breakouts. Because of its liquid consistency, product seeps directly into the skin. A good alternative is a powdery, mineral-based foundation, free from harsh chemicals. A powder foundation is much lighter and can allow the skin to breathe. If you prefer liquid foundation, choose one especially formulated for sensitive skin. Try a patch test first to check for negative reactions. Apricot and sugar scrubs are cheap and popular, but they can be troublesome to sensitive skin. These products are too abrasive and cause excessive redness. They can also leave tiny abrasions on your skin that make it more vulnerable to other irritants. If you need gentle exfoliation, contact a spa with licensed staff to get professional product recommendations. 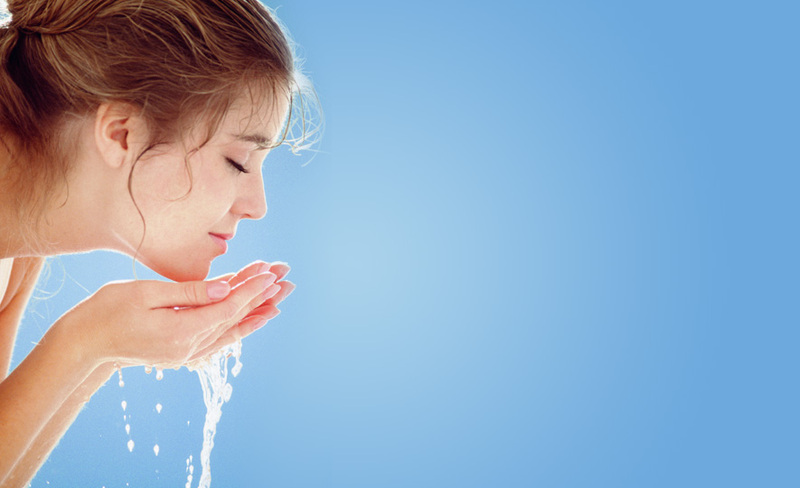 Many women and men use alcohol or alcohol based products to clear the face of dirt and impurities. However, it is a severe irritant and should be avoided at all times. Isopropyl alcohol pulls natural moisture out of the skin and causes dryness. It is often added to over-the-counter toners and creams. Cosmetic manufacturers often add perfume to products to make them smell good, but they serve no other purpose. Fragrances are often formulated with alcohol and can cause red and inflamed skin. They’re not good for anyone’s face, no matter your skin type. Opt for fragrance-free versions or products that are lightly scented with all-natural essential oils, or fruit extracts. We have a team of professionals that can further assist you with protecting you with sensitive skin products. We offer face treatments that are suitable for all skin types. Call us today at (416) 960-2222 to get started.